Experiencing stalling issues? Get it fixed. Problem: Certain motorcycles may stall when downshifted or maneuvered with the clutch disengaged and the engine at idle, increasing the risk of crash. Correction: Dealers will re-flash the ECU. Previous PostDream job?Next PostVancouver Show this week! A buddy of mine has one and he describes it as magical. Adn I don’t doubt him. I just wish they’d do something about the front fender/snout thing. True… But still hella better looking than the 999, no? 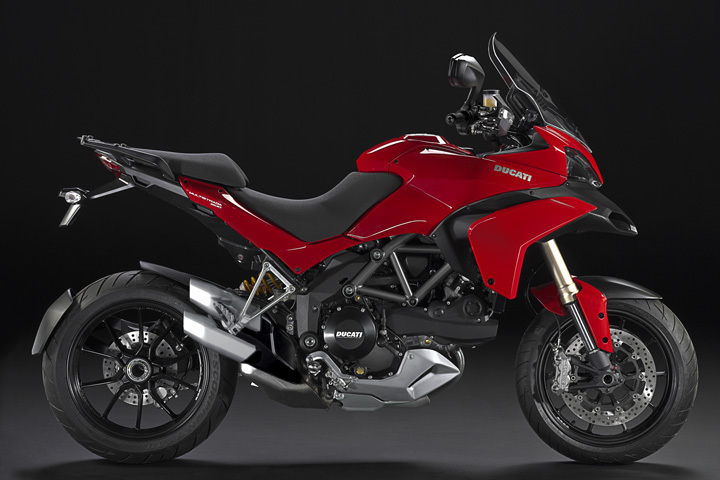 I thought this recall was going to be for the MultiStrada exceeding the ugliness quota for all Italian machines designed in the past 3 years combined. I thought it was normal for a Italian machine.